Flying a flag from the Space Station to the European Council18 May 2010 On the occasion of the Open Day at the European Institutions in Brussels on 8 May, ESA astronaut Frank De Winne met the President of the European Union, Herman van Rompuy, and handed over a very special European flag. 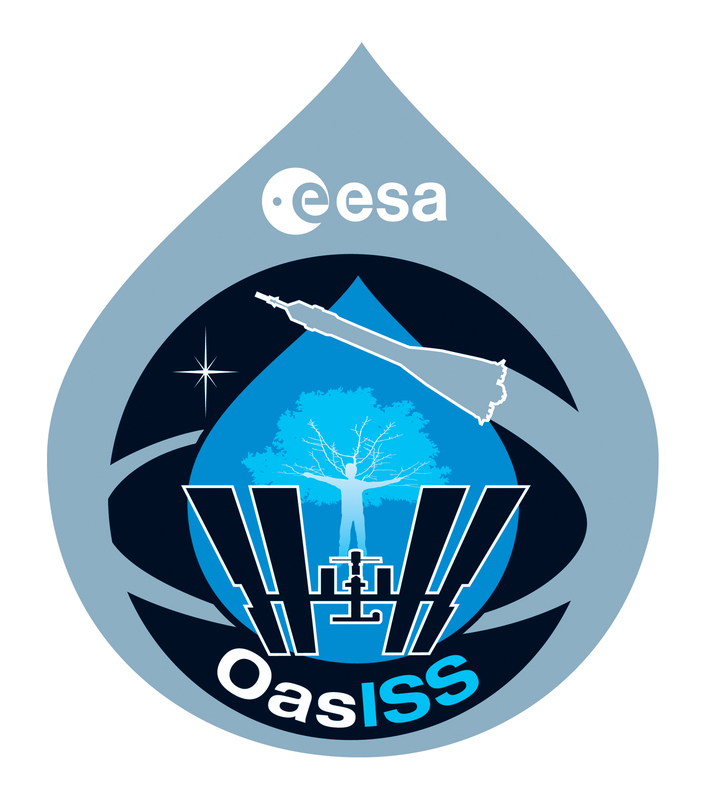 OasISS European postflight tour22 April 2010 ESA astronaut Frank De Winne and his crewmates Roman Romanenko and Bob Thirsk will be on tour in Europe to present highlights of their historic mission. ESA astronaut Frank De Winne safely back on Earth01 December 2009 ESA PR 30-2009. The Soyuz TMA-15 reentry module landed safely in Kazakhstan at 13.15 local time (08.15 CET), bringing ESA astronaut Frank De Winne, Russian cosmonaut Roman Romanenko and Canadian Space Agency astronaut Robert Thirsk back to Earth. Frank De Winne’s diary – Sunday 29 November21 November 2009 My space mission is about to end. On 1 December, I will return to Earth with Bob Thirsk and Roman Romanenko aboard the Soyuz TMA-15 spacecraft. I also had also a chance for one more visit by a Space Shuttle crew, the third during my spaceflight.